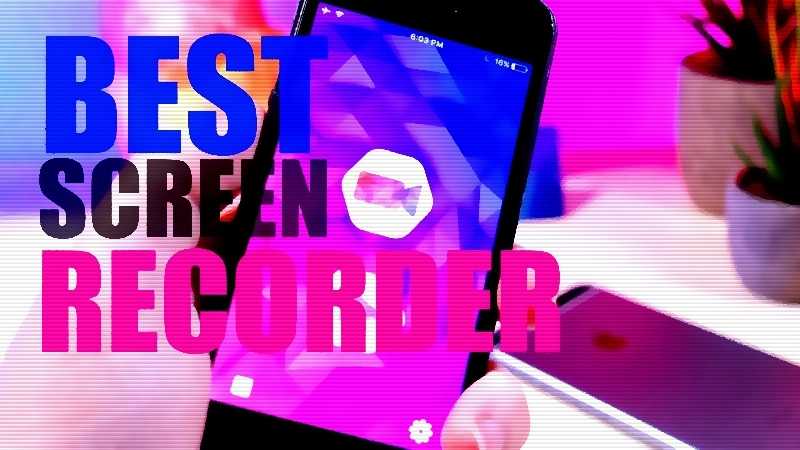 Today I got something special for you guys it’s a screen recorder for iOS 9/10 absolutely free. It’s currently available on App Store but as we know Apple will going to delete that application soon. But there’s another method from where you can install that for free. Thanks to JosephShenton developer of an iCapture10 application. Another method is installing that application from this link: http://bit.ly/2cu7Scm which you’re going to open in safari and install that application. after installing tutuhelper search for iCapture and download the app for free. Don’t worry guys if apple revoke that app certificate just go ahead and reinstall that application again and boom!